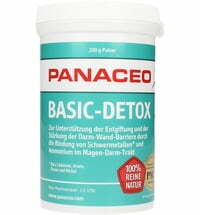 PANACEO is a young Austrian company that produces products that feature the PANACEO-activated zeolite. 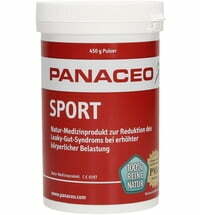 The main ingredient of Panaceo is the natural volcanic mineral zeolite clinoptilolite. This high-purity mineral was formed when liquid magma and volcanic ash spilled out into the sea, connecting with the sea water. The microporous volcanic mineral has amazing properties. 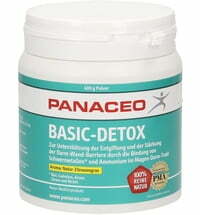 WHAT MAKES PANACEO SO UNIQUE? 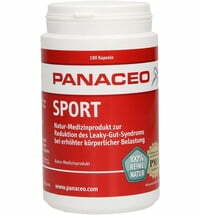 Panaceo scientists have been researching and optimizing zeolite clinoptilolite for many years. 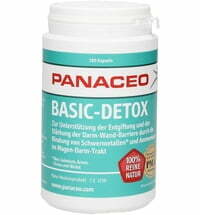 Revolutionary results have been achieved, resulting in the unique, patented PMA (Panaceo Micro-Activation) technology. The particular biophysical properties of the volcanic mineral are multiplied by an additional modification of the zeolite crystal lattice framework. The micronization process involves a controlled collision of the zeolite particles under high kinetic energies.